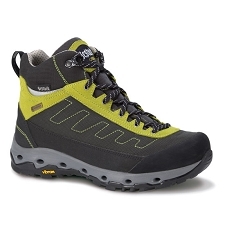 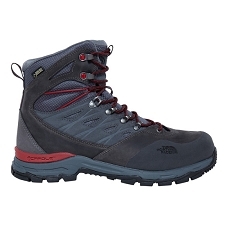 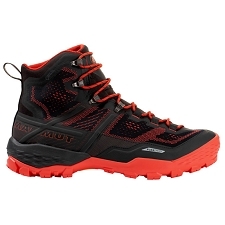 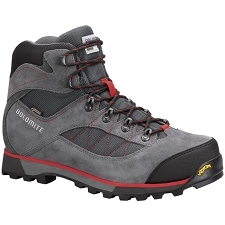 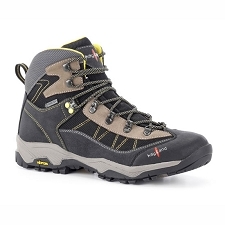 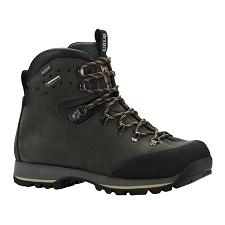 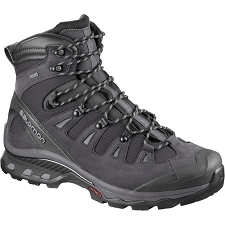 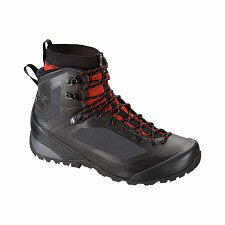 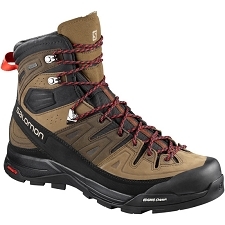 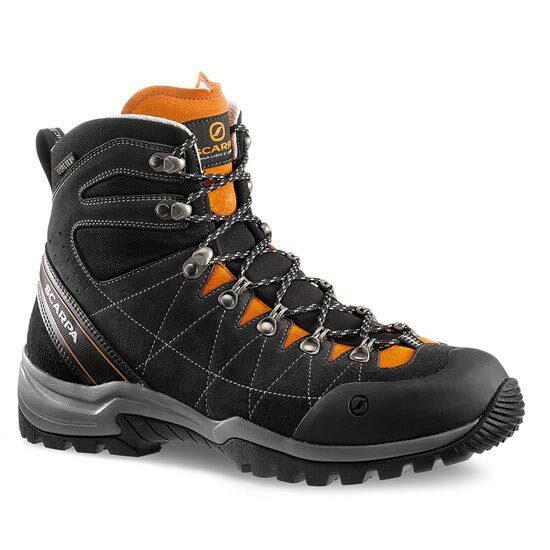 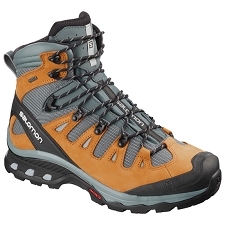 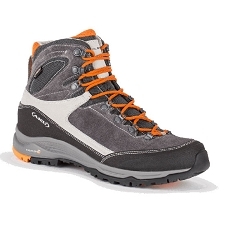 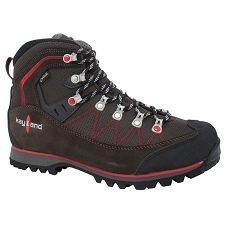 Men&apos;s durable and comfortable trekking boots for multi−day routes. 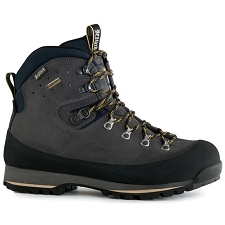 The waterproof treated 1.8mm suede upper with reinforced areas provides exceptional protection against the weather and rough terrain. 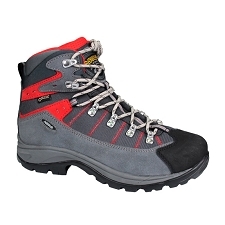 Ideal for trekking, mountain excursions and Summer hikes. 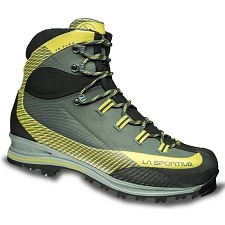 Scarpa Sock Fit system offers a fit as snug as a sock, the feeling of being at one with your footwear. 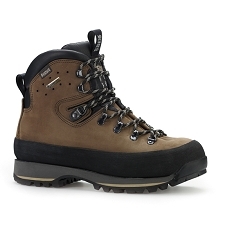 The part comprising the tongue, flex−point and collar is made from a single piece of S−TECH SCHOELLER® elastic technical fabric. 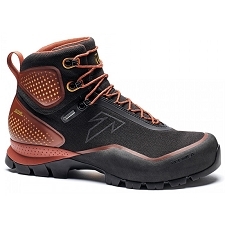 ACTIVimpact Technology is used for the sole construction to absorb negative impact with the ground, increasing shock−absorption and exploiting the utmost energy used during activity. 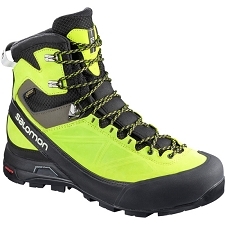 Self−moulding padding on ankle area. 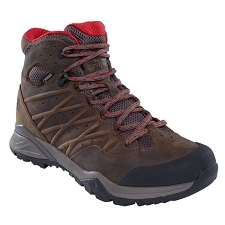 Made of a special “Memory Foam” material, that, thanks to foot heat, adapts itself to each anatomical shape. 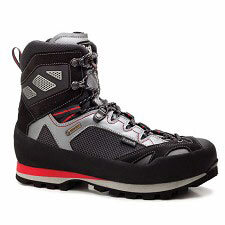 Memory Foam keeps its dynamic memory in terms of last and thickness so it goes back to its original shape after each use, avoiding unpleasant pressure. 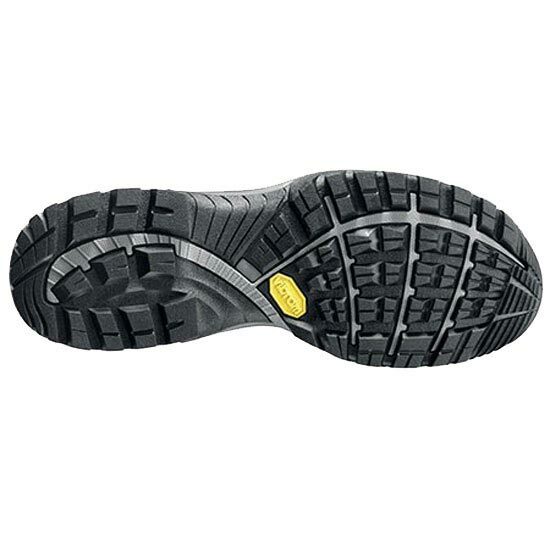 The outsole has been designed and developed by the R&D Scarpa® team in collaboration with Vibram®. 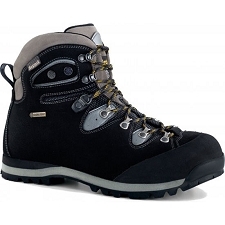 The profile and thickness are specifically for trekking or multi−activities. An EVA midsole, with special over−sized heel for maximum stability when walking or scrambling. 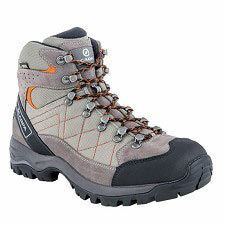 Varied tread grooves enhance support, traction and grip. 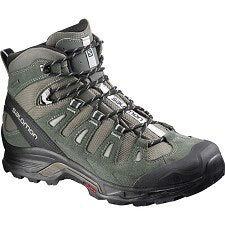 The lacing system allows quick adjustment for a precise fit and the heel locking system ensures better lateral stability and prevents rubbing. 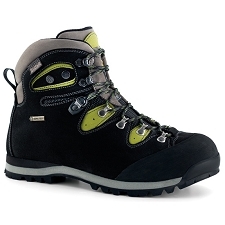 Elasticated GORE-TEX® membrane on the tongue.